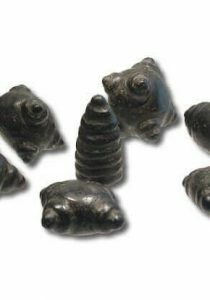 Buy Chumpi stones? Looking for powerful khuyas for chumpi practices? Order chumpi stones? 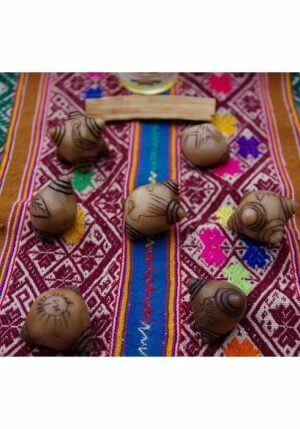 We have traditional hand made chumpi stones from Peru. 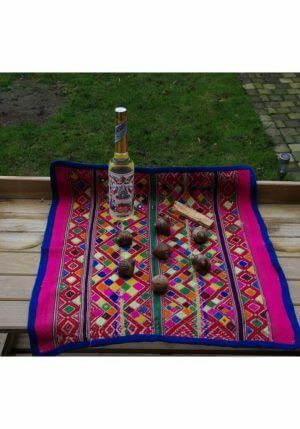 Used my Inca shamans to perform rituals and healings (Nusta Karpay and Chumpi Kaypay). 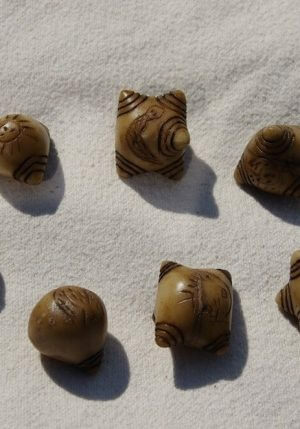 These stones come in sets and have symbols which relate to archetypes. Very strong khuyas with hidden abilities only for the initiated.